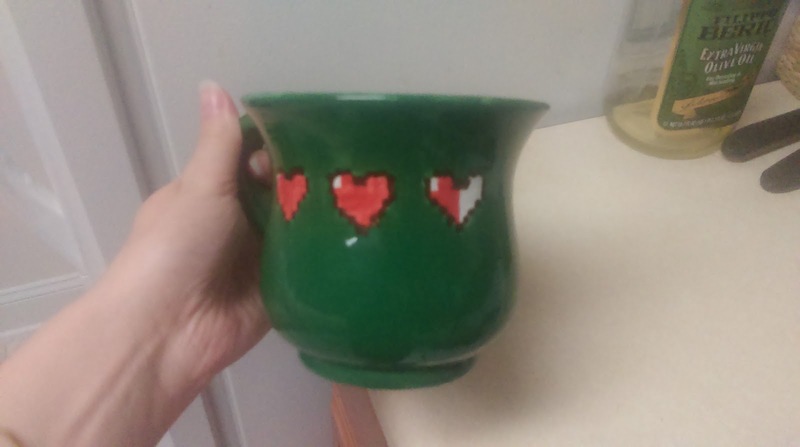 Painting your own pottery is one of those things you don't realize is incredibly fun until you do it. There are a lot of ceramic options these days, from sculptures of dragons to Boo! statues to gnomes for your garden, but my favorite is still the basic blank plate. A blank plate is like a blank page--it's endless possibility. It's a little of everything until you decide what you want to do with it. It's a blank canvas. And as anyone can tell you, a blank canvas is only boring if the person using it is boring. Turns out much brighter after baking. 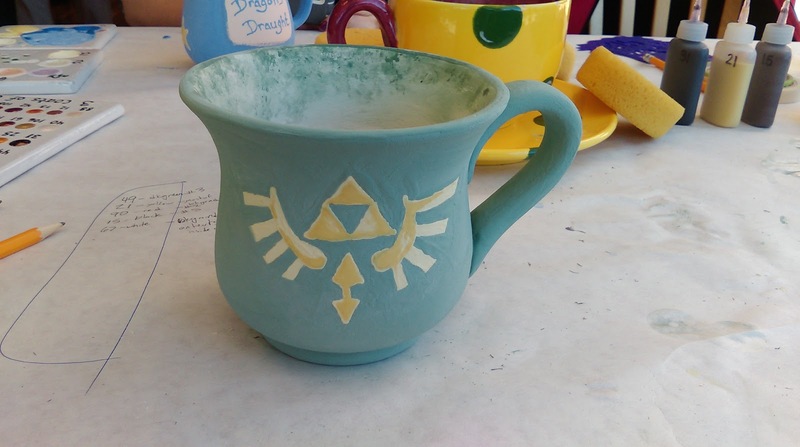 Have you ever painted your own pottery? What did you make?